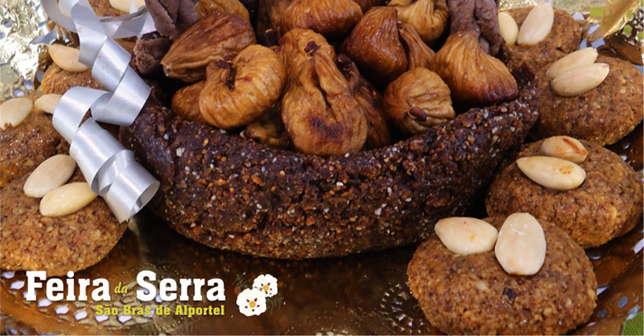 Gipsy Kings, Calema, HMB and the project “Recall Amália” are names confirmed for this year’s edition of Feira da Serra, to be held from July 25 to 28 in São Brás de Alportel, and which will have the fig as a product of choice. Vitor Guerreiro, president of the São Brás Municipal Council, presented the new edition of Feira da Serra on the Lisboa Tourism Exchange (BTL), a “fair that is already a reference in the Algarve summer”, “composed of two dozen thematic areas and a program of animation for the whole family ». Accessibility for all, security and decrease of the ecological footprint with the utilization of environmentally friendly materials are highlights of the Sierra Fair reinforced in this 28th edition. 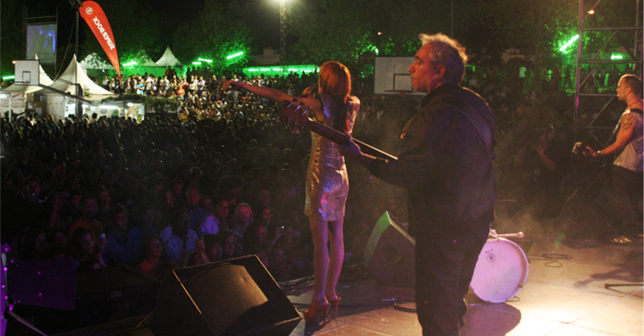 As for the musical part, the Calema inaugurate the contest with a show on the first day. For Friday evening, the 26th, the spectacle of the timeless Gipsy Kings is reserved. On Saturday, the 27th, the animation is on behalf of the HMB, closing the concert program with the performance of the project “Cantar Amália”. São Brás also took advantage of the presence in BTL to present the III Historical Recreation “São Braz d’Alportel 1914 – A journey in time”, that will happen on May 25. A Trip in Time for 105 years of Memories is the proposal of the III Historical Recreation “São Braz d’Alportel, 1914″. Marlene Guerreiro, Vice Mayor of the City Hall, left the invitation for a unique experience, which takes the visitor to enter History, taste secular flavors, relive the hectic times of the I Republic, so recently implanted and feel the emotion of the moments of elevation from São Brás de Alportel to county. The Historical Recreating is a biennial initiative, carried out by the municipality, which in this 3rd edition counts on the support of the program 365Algarve and with a huge involvement of the community, in the preparation of a whole program of animation, with live demonstrations of the arts and customs of yesteryear, tasting spaces and countless reasons to travel in time. Integrated in the Algarve Space, the municipality of São Brás de Alportel was represented on the Lisbon Tourism Exchange from March 13 to 17, highlighting the potential of the territory open to new national and foreign visitors: with new experiences, meet, events not to be missed, candy not to resist and gastronomy to savor. The flavors of the local gastronomy, the National Road Route 2, the cycle of nature walks, adventure sports, the Calçadinha of Roman origin, the Costume Museum and the Florida Torch Festival are some of the many proposals highlighted.